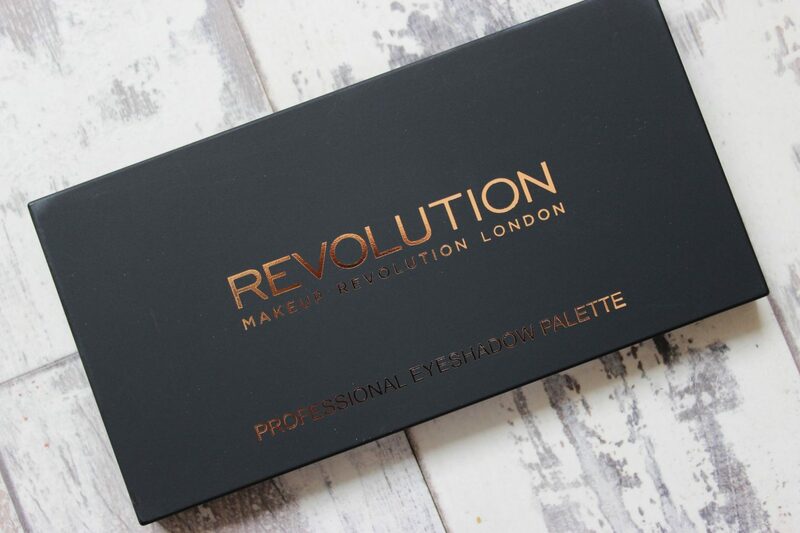 Makeup Revolution really know how to make a good palette and the New-trals vs Neutral palette is no exception. Now, I’m pretty late to the game with this palette, it’s actually been out for a while but I only decided to pick it up a few months ago for some odd reason. 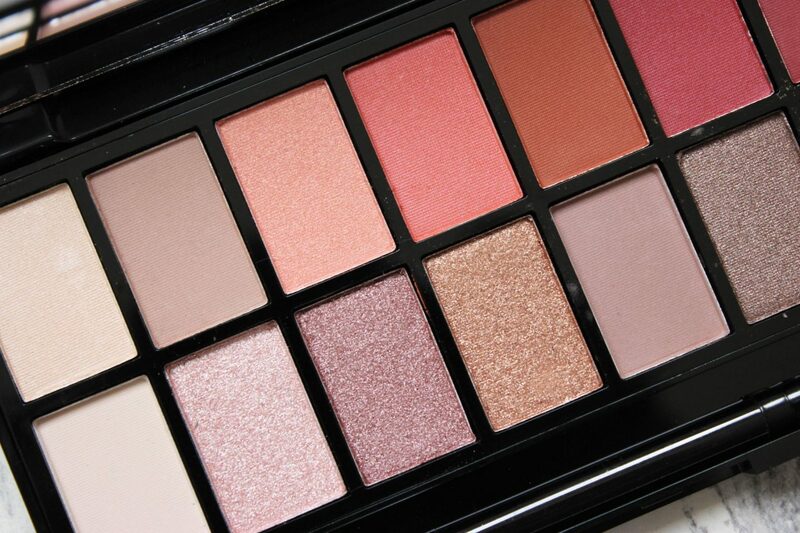 The first thing that stands out about the New-trals vs Neutral palette is the price – this palette is £6.99! £6.99! 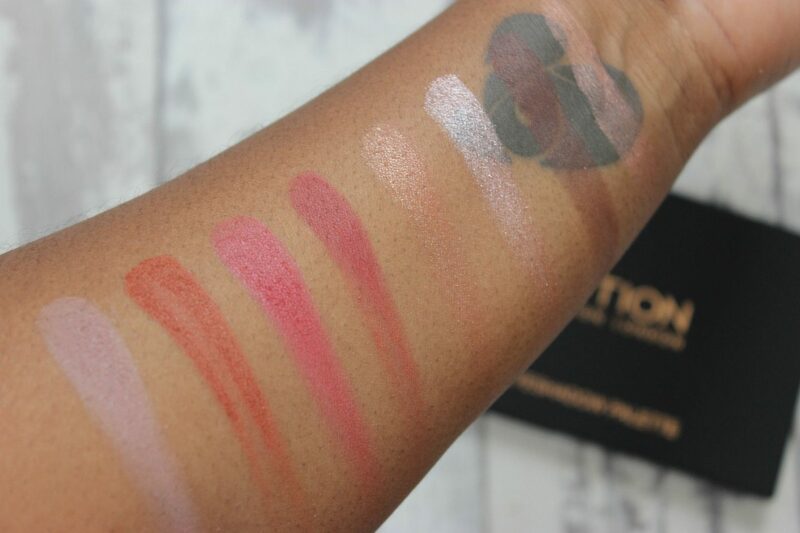 Now, this may put some makeup snobs off but I beg of you, don’t let it because based on pigmentation this is actually a STEAL! 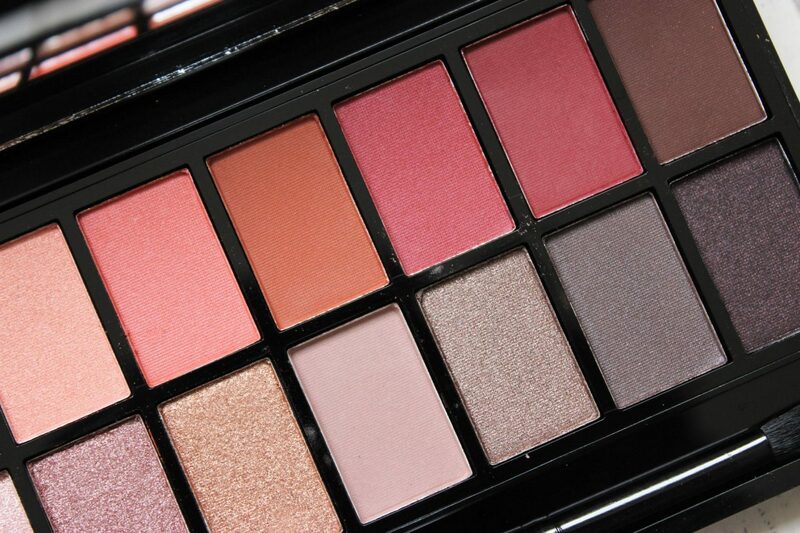 I have to admit I was not ready for this palette’s performance, I really wasn’t expecting much, but when I applied these shadows onto my lid I was blown away! The shadows showed up so well on my skin and if you’re a brown girl you know how difficult this can be. 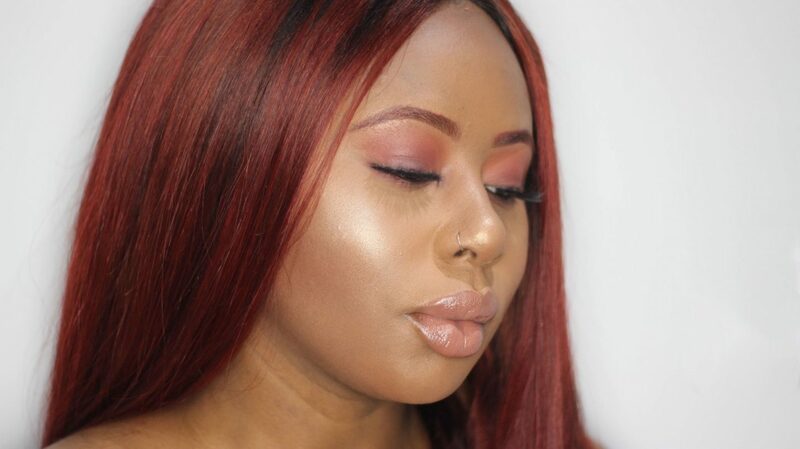 In one of my videos, I started out with my Morphe 35O palette and then switched to this palette because I liked the pigmentation better and that’s saying A LOT. 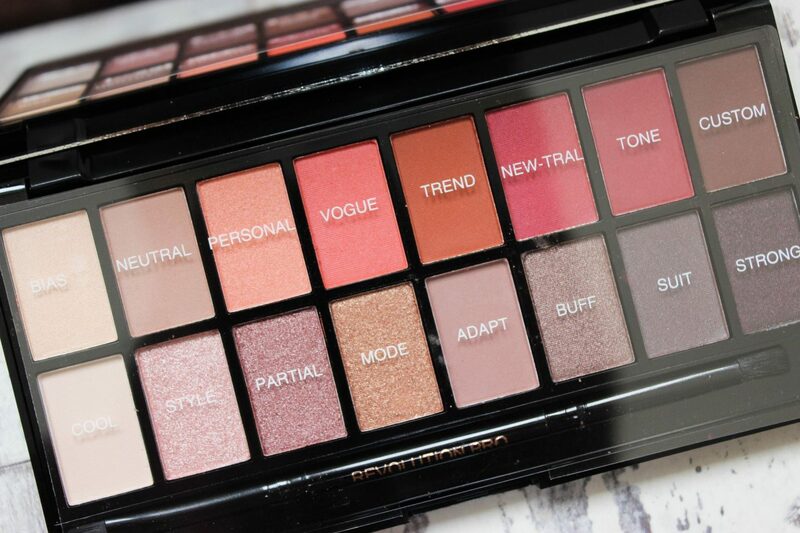 If you like warm, reddish, autumnal shades – this is the palette for you, it offers outstanding value for money whilst not compromising on colour pay off, plus, it’s super pretty! 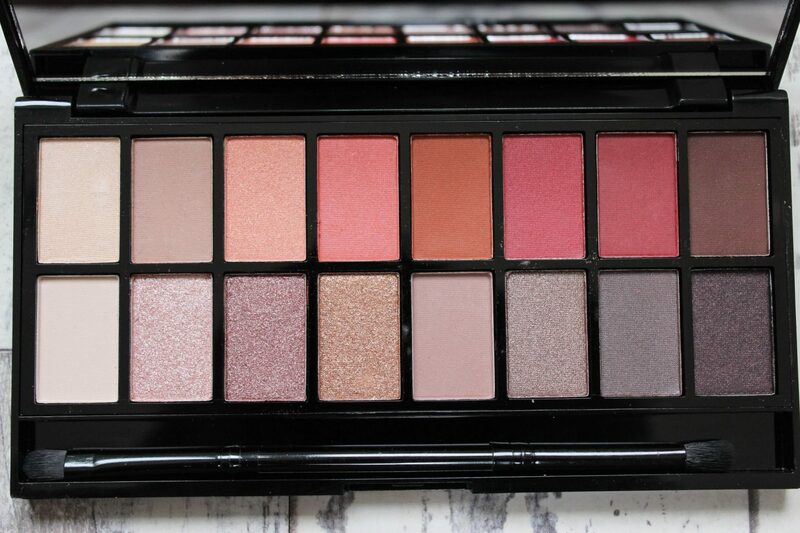 If the ABH Modern Renaissance palette price tag makes your eyes water, maybe opt for this instead, I don’t think you’ll be disappointed. Previous Post Get All Your Favourite False Lashes In One Place!